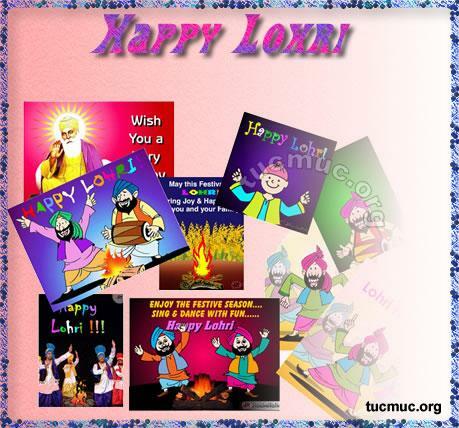 Lohri is more than a festival for Indians. Apart from celebrating this colorful festival with fun and joy, people love to give good wishes and blessings to their loved ones. May your success soar high like a kite; your sorrows burn in a bonfire; you experience a very sweet life like Reoris; and may God always protect you in a shell like peanuts! Happy Lohri! Ganne De Raas Ton Chinni Di Bori; Fer Bani Uston Mithi Mithi Reori; Ral Mil Sare Khaiya Til De Naal; Te Maniye Assi Khushiyan Bhari Lohri! Wishing you a very Happy Lohri and Makar Sakranti as well. May this harvest season bring you prosperity And help you to fly high like a kite Let us celebrate together.